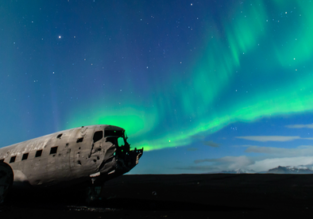 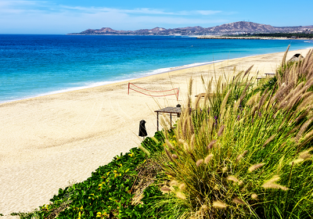 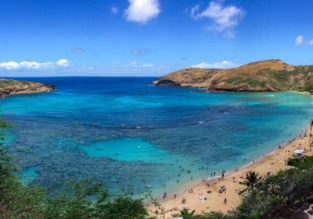 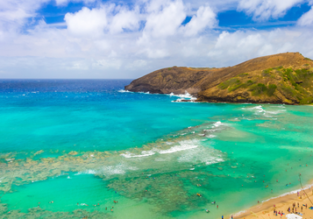 Cheap flights from Denver or Houston to Hawaii for only $314! 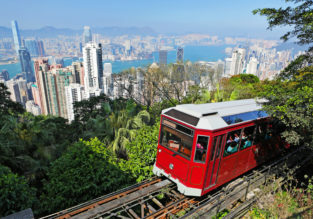 Cheap flights from Detroit or Atlanta to Hong Kong for just $422! 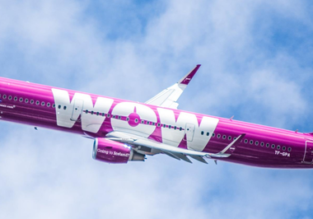 Cheap flights from US cities to Bermuda from just $231! 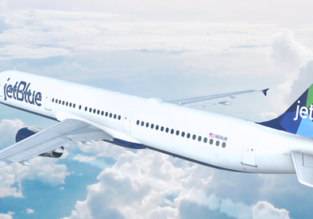 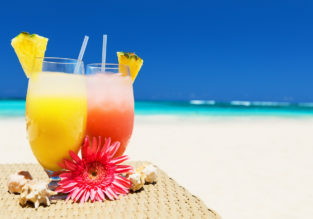 Good fares from Detroit, Boston, Minneapolis, New York and Atlanta to Bermuda! 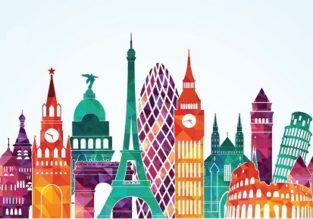 Book your ticket from just $231!